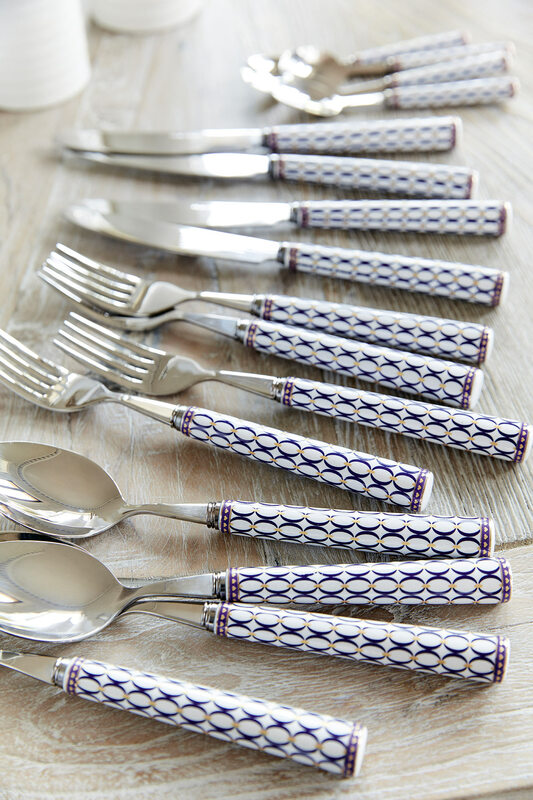 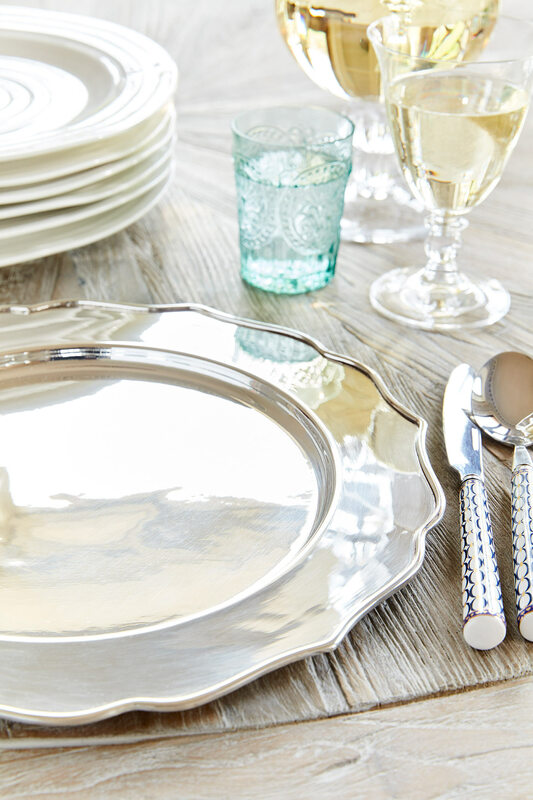 Easily elevate every mealtime with our splendid Patterned Porcelain Cutlery Set. 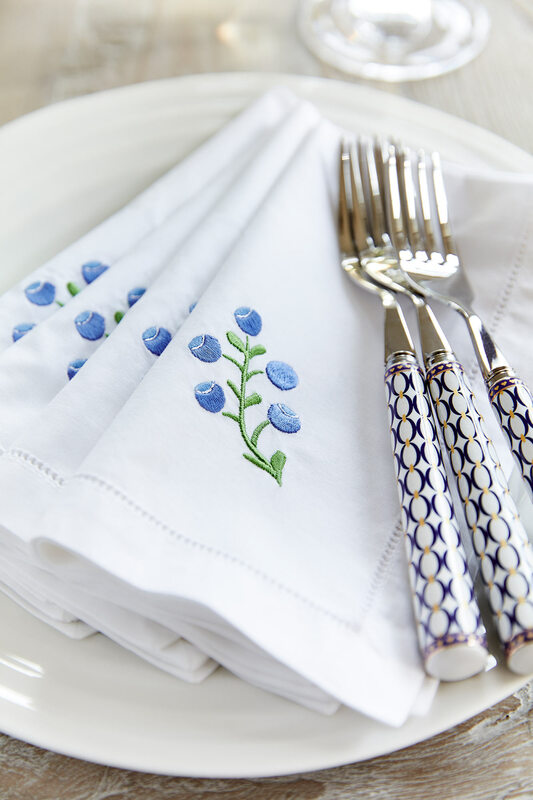 In a simple, modern shape, the porcelain handles are adorned with an elegantly striking navy and white oval design, and are finished with a sweet miniature heart patterned border. 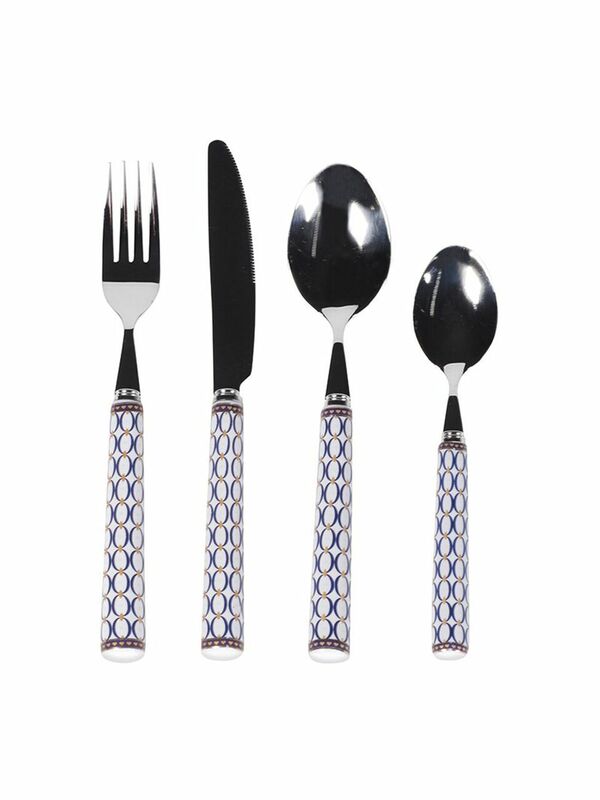 Comprising a fork, knife, dessert spoon and tea spoon for four place settings, this is the perfect essential cutlery set, ideal for everyday dining and those special occasions.